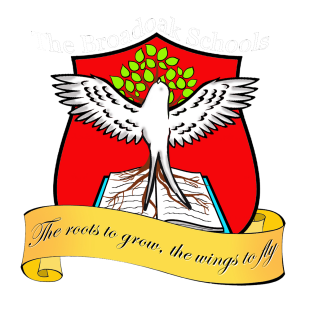 Latest job opportunities at Broadoak Schools, a reputable school in Imo State. See the requirements and procedure to apply for Broadoak Schools jobs online. How to Apply for Broadoak Schools Jobs. Apply Before: 20th April 2019.